No, I have never played a game of Candy Crush Saga. 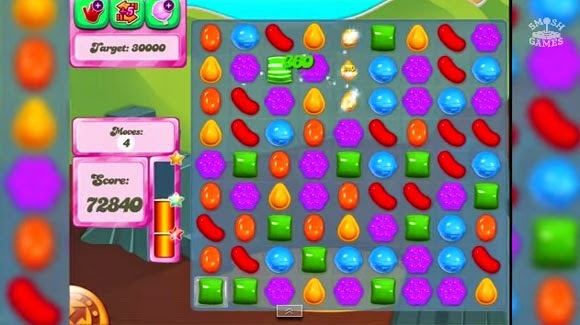 I, however have seen people go nuts just because they can't get through a level of matching candies. Anyways, I'm really glad that YouTube channels like Honest Game Trailers exist because it gives most of us a different perspective of stuff like people's addiction to Candy Crush Saga. Not only does the video show you what a cry baby you are at a game that makes millions a day, but it also shows you what kind of A-holes the developer is. Why not try a game that actually makes you laugh? Anyways, just go ahead and watch the video after the break. It's the best way to waste 3 minutes of your life instead of just matching color coded candies all day.